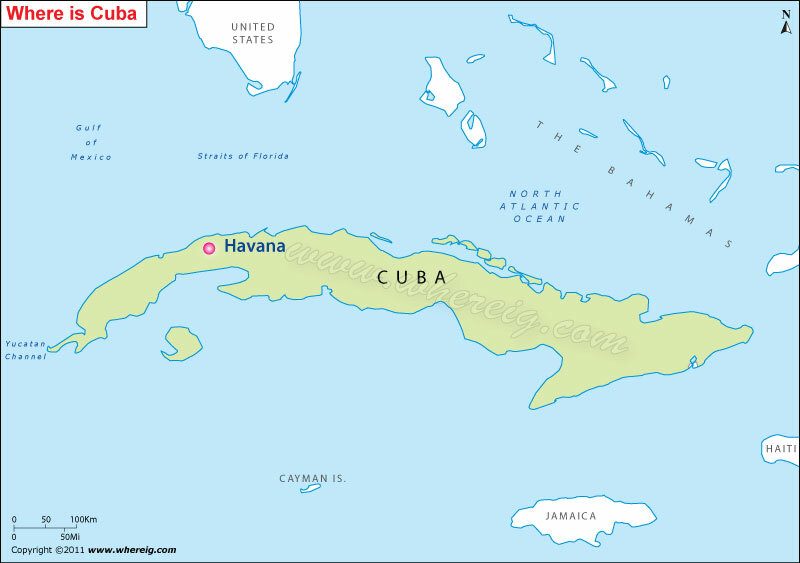 In the given Havana location map, it is shown that Havana is located in the north-western part of the country Cuba. Havana is separated by Florida Strait from the United States. Havana is the largest (largest in the Caribbean region) and capital city of Cuba situated at the coast of Gulf of Mexico. It is a port city and leading commercial center of Cuba. The title of Havana was granted by King Philip II of Spain in the year 1592. By virtue of being a port city, Havana is developed fast. Its economy largely runs over Sugar industry and tourism. Havana resorts are very much fascinating for the tourists across the world.